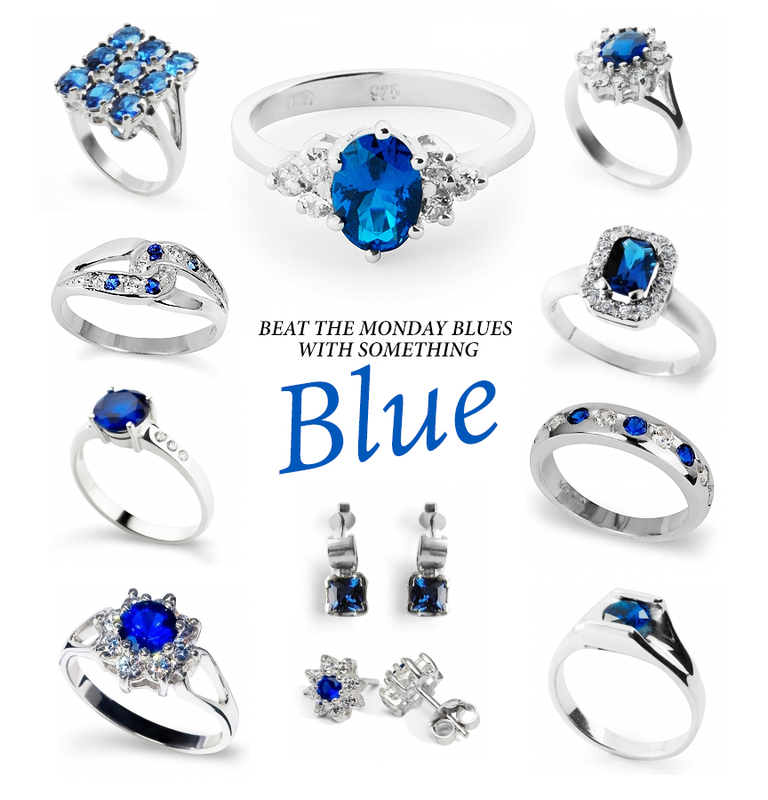 Beat the Monday Blues with something Blue! What better way to get rid of the Monday blues than to wear something blue? Something Blue… Silver Rings, Earrings and Other Blue Things!